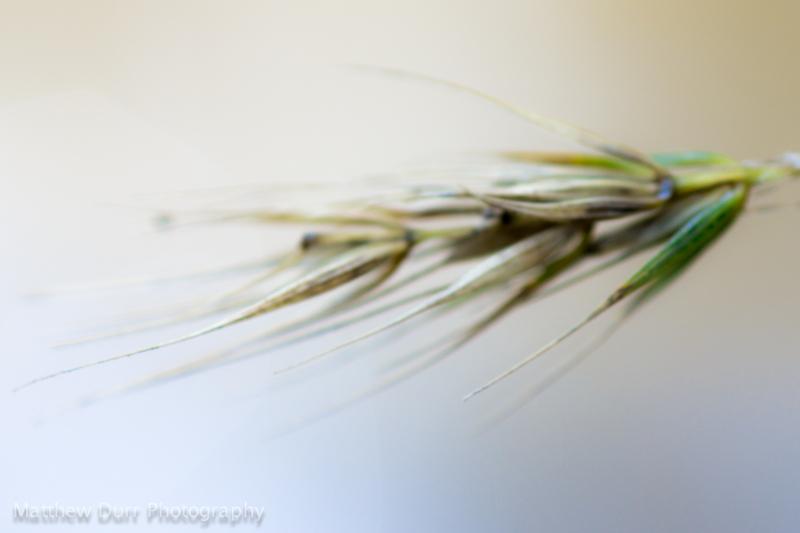 Ever since acquiring the Nikon 300mm f/2.8 back in the spring, I immediately wanted to get a “proper” tripod and head. The need for stable and reliable shooting was unobtainable in the small plastic Wally-World tripods; locking position accurately and eliminating camera shake for long exposures just didn’t work. 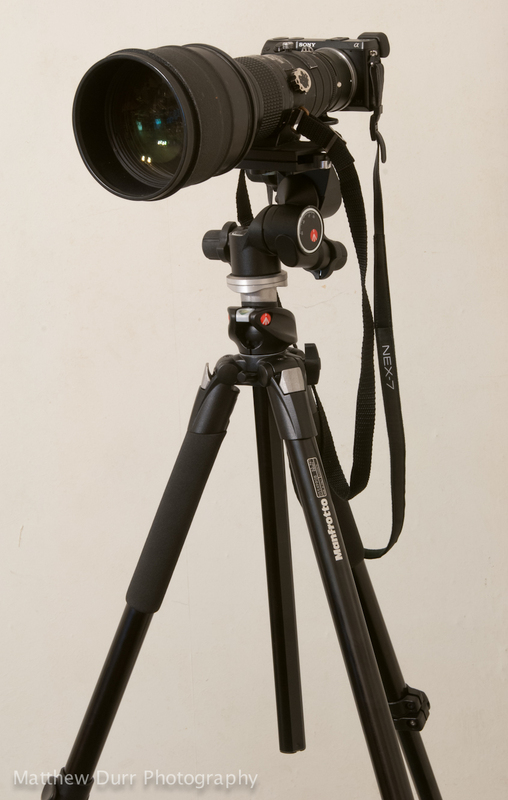 So…after a lot of looking around for various tripod reviews, I decided on a fantastic combo, the Manfrotto 055XPROB Tripod Legs and Manfrotto 410 Junior Geared Head. Both arrived in the mail today! With camera and lens mounted, the whole set-up is over 13 pounds (enough weight to have great inertia for reducing camera shake), and the maximum height without extending the center column is right about eye level for me with camera mounted–a comfortably high 6’2″. IMPORTANT EDIT: I will not be doing a review of this tripod and geared head. There seem to be some quality control issues Manfrotto does not acknowledge. A short post today, I know, and it has been a while since my last one. Rest assured, I have only been busy, but have many photos to share with you all (and am still working on the 300mm review). The above photographs were taken with a new (old) lens, the Nikon 105mm Micro-Nikkor f/2.8 AI-s. Thanks for dropping by guys and gals. …and all I got was this lousy photo. At least it made some interesting colors! Well…that is the short story anyway. Longer story: I have always wanted to try to capture lightning in a photo, and a surprise (very severe) thunderstorm popped on the radar last night. 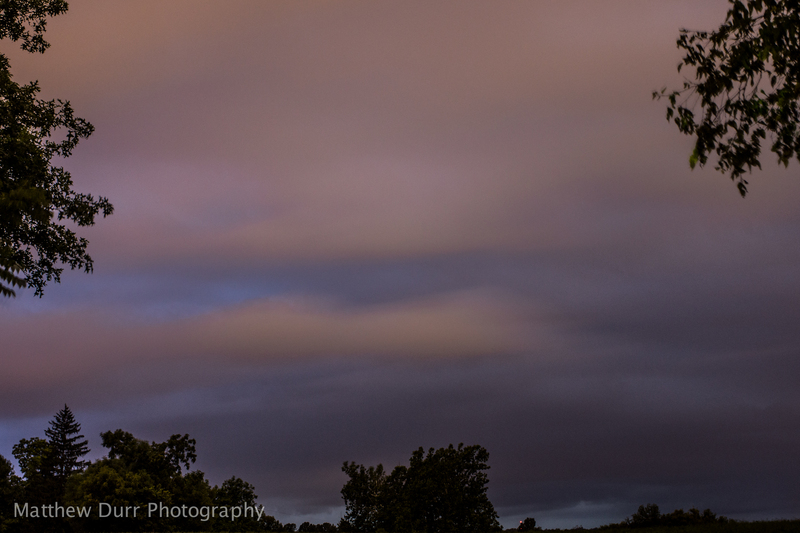 I took my camera, tripod, remote, and rushed out the door to a nearby field (not a barren one though). I was expecting one of those slow-moving normal summer storms that produce a few good cloud-to-ground strikes. Those would typically give me about a 2 minute lead-time to run inside before the rain hit, such as being able to hear/see the rain in the distance. This was not that storm. About 2 minutes after this photograph was taken, which was lit up only by multiple cloud-to-cloud strikes, the skies completely opened up. I ran to a nearby awning and buckled-down for the long haul. Any attempts to get more photos were dashed when the rain was consistently blown sideways into the awning as well as strikes occurring solely within the clouds . Winds gusted at around 70 mph, and there were about two cloud-to-cloud strikes every second, for a good twenty minutes straight. Learning every day. Maybe I’ll get another chance before summer’s end. Have a great one guys. Completing my exploration of the prime lenses in Nikon’s “consumer-rated” Series-E’s, the 28mm E fills the last focal length hole: wide angle. 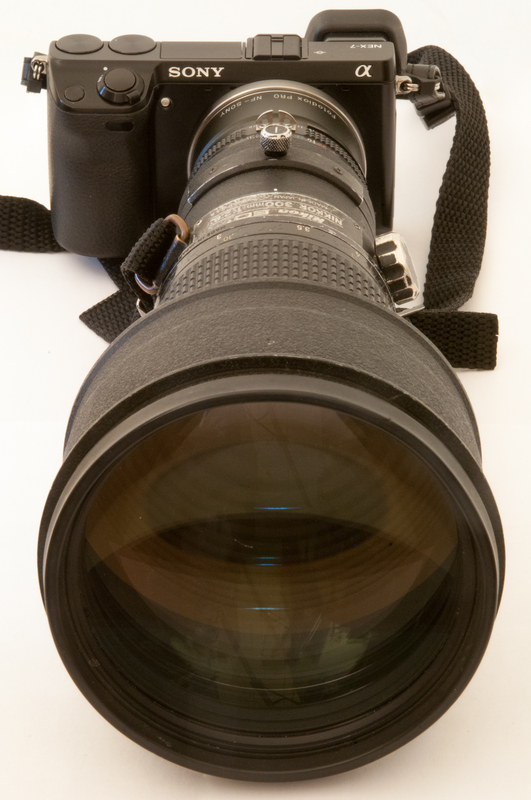 When used on a film or full-frame camera, this lens behaves similar to how an 18mm lens would on APS-C, or a 14mm on m4/3. Unfortunately, due to the crop factors of smaller sensors, this lens instead performs like a short normal (42mm FoV on APS-C) or a long normal (56mm on m4/3). This presents a bit of a challenge in use, as on the NEX-7, the 28mm E isn’t wide enough to normally “get everything in”, nor is it long enough to have any reach. However, the 35mm-50mm general FoV is rather useful for a “walk-around” perspective such as in street photography, so there are still applications for an odd-man-out like this. There is GREAT news for those still wanting to get wide-angle performance out of this lens: when used with the NEX-7’s built in “sweep panorama” feature (or when shots are manually stitched), a noticeably wider view is obtained, both in vertical and horizontal orientation. More on that at the end. 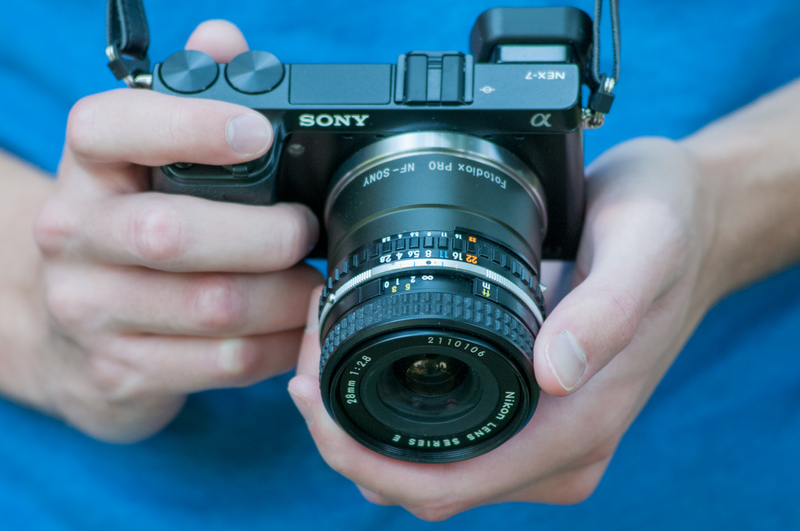 Is the 28mm E a lens I can recommend? Let’s find out! Regardless, I’m back now, and ready to continue my exploration of the Series-E lenses. 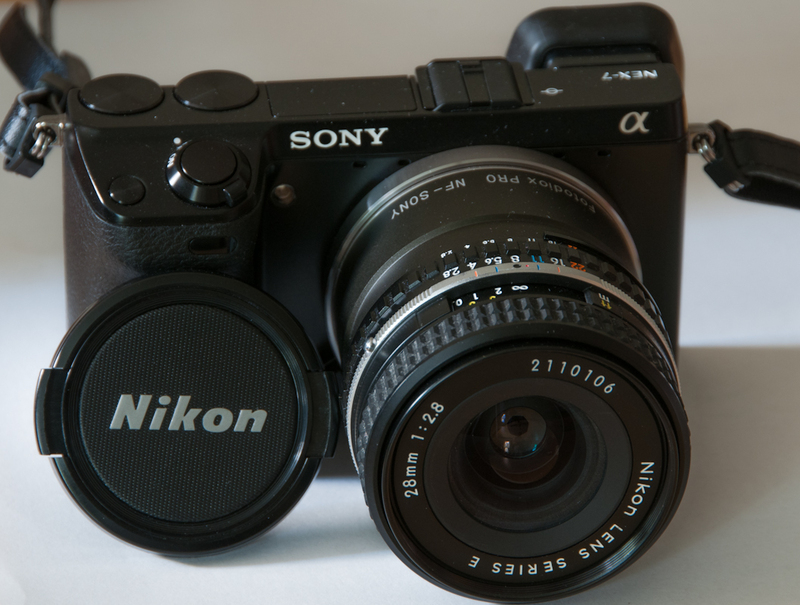 What you see above is the final prime in the “consumer-rated” series Nikon made accompanying their much more expensive AI-s counterparts. With a semi-wide (more like a short normal) field of view and not-so-fast maximum aperture on APS-C cameras, the 28mm E doesn’t seem to be a lens to write home about. Its close focus is about the same as the 35mm E, but with the wider angle, this lens doesn’t make as good as a “poor-man’s macro”. Unfortunately it also isn’t a very cheap lens either, most copies on eBay go for $100/€82 or more (though, the AI-s version usually sells for at least $250/€204). What the 28mm E does do, is take pictures with a wider field of view than I’m used to. My previous widest lens was the aforementioned 35mm E, but this new personal record-holder gives photographs a completely different perspective. 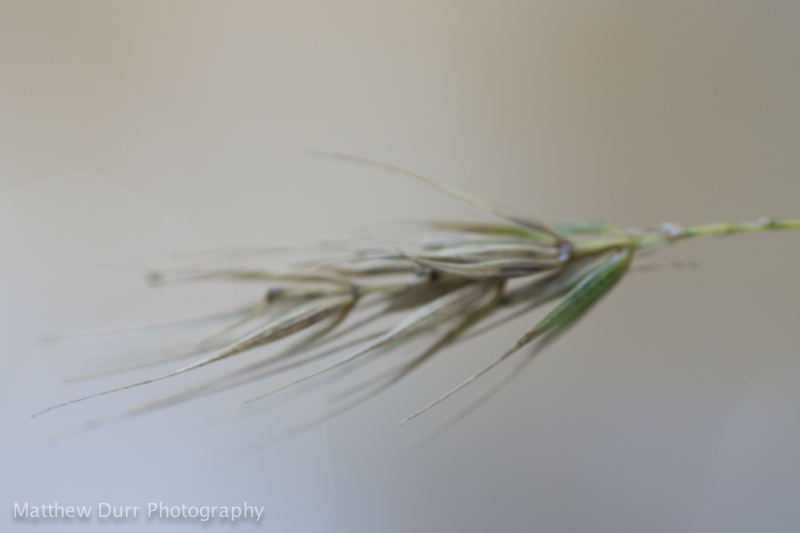 As some may know, shallow depth of field photography is something I love, but with this lens, getting that shallowness is only possible at, or near, close-focus. As such, framing is crucial. Any objects in normal distances better be appealing, I can’t blur them out even wide open!